More than 3000 years ago, Ganoderma Lucidum (Lingzhi) was used by Royal families to cure diseases without any side effects. 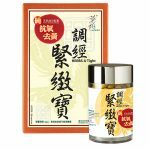 Because of its remarkable efficacy, it was praised as “”Oriental Miracle Herb””. The first Chinese medical directory “”Shen Lung´s Medica”” and the greatest Chinese medicine book “”The Chinese Herbal Materia Medica”” written by Li Shi Chun of Ming dynasty mentioned that constantly eating Ganoderma Lucidum (Lingzhi) could have “”Longer Life and Forever Young””. Ganoderma Lucidum Spore is very small (about 5-6£gm) but carries the entire active ingredients and genetic materials of Ganoderma lucidum. The spore is more complete and active ingredients than ganoderma lucidum. It is a combination of polysaccharides, triterpene, adenosine, organic germanium, polypeptide, glucopeptide, enzyme and multiple trace elements. According to researches, the Ganoderma Lucidum Spore is 75 times more effective than lingzhi. 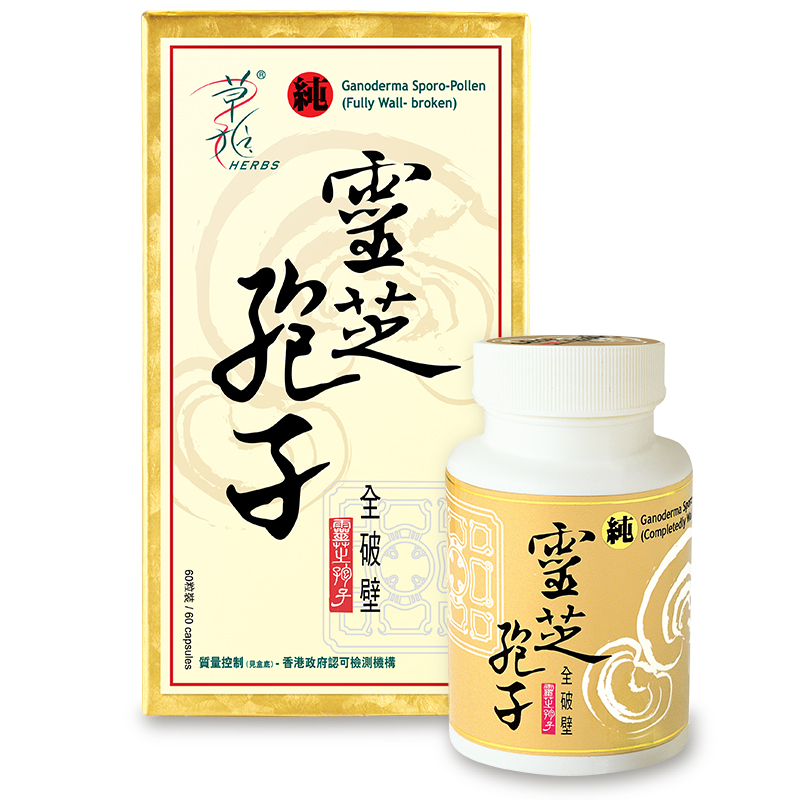 Herbs Generation Ganoderma Sporo-Pollen is a health product produced scientifically from traditional precious medicinal herb. In order for the active ingredients to be readily absorbed by the human body, the wall must be fully broken. Herbs Generation Ganoderma Sporo-Pollen is 98% wall-broken. Modern scientific technology including low-temperature enzymatic methodology is used in the wall-broken procedure. Q: What is Ganoderma spore? Q: What is the maitake? A:Edible and medicinal value related to the magic mushroom maitake, highly respected since ancient times, in the “Japan Materia Medica”, “Compendium of Materia Medica enlightenment”, “health training”, “this towards food Kam” and other famous Japanese classic medicine book or encyclopedia dictionary has described. “Bacterial spectrum” There Maitake described Japan Osaka then 17th century: “Gan, flat, non-toxic, can prolong life.” Cells to maintain balance, and liver supplement nutrients effectively remove toxins, sweep away the garbage vessel or help stabilize blood glucose and lipid cholesterol, plus the role of the spleen and stomach, improve digestion and absorption. 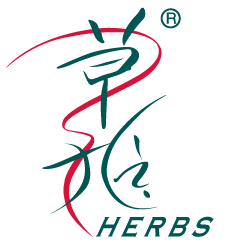 Q: "Herbs Ganoderma spore" how to concentrate the active ingredient? A: “Herbs Ganoderma spore” preserve all the active ingredients, such as Ganoderma lucidum polysaccharides, triterpenoids, adenosine, organic germanium, etc., because the body can not directly absorb nutrients ganoderma spores, the spores are not broken and therefore no efficacy. Coupled with maitake ingredients enhance each other in the body, people immunity and resistance greatly enhanced. 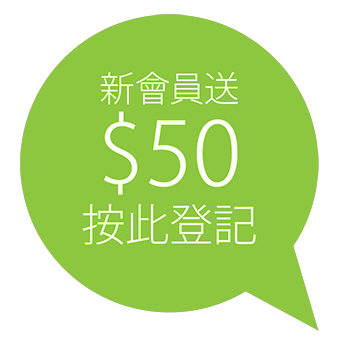 Q: What are clinically proven Ganoderma spore stable three high? Q: What person fit for human consumption "Herbs Ganoderma spore"? A: “Herbs Ganoderma spore” Unisex taking. 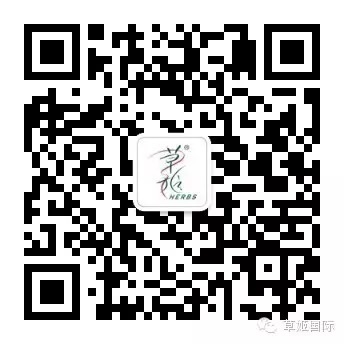 Long-term use, but also enhance immune function, longevity.